Can a sister's letter of love, bring hope to her lost brother? Edward Dixon is convinced that life is cruel, and he is not willing for anything to change his mind from that. A letter from his sister, Marie, reveals that she views life otherwise. 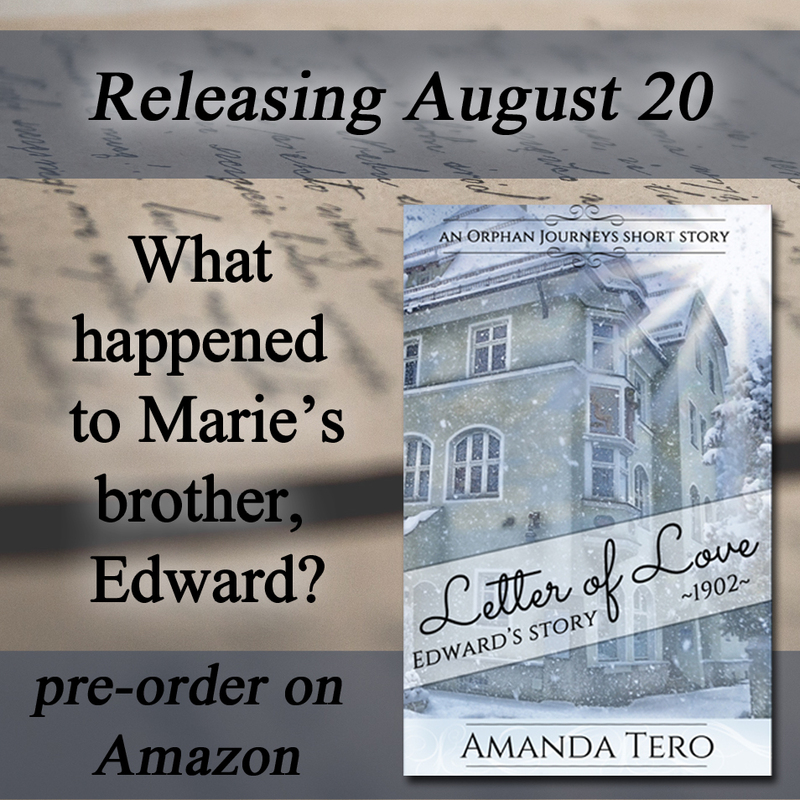 Will her letter, filled with love and forgiveness, make a difference in Edward's life? Or will he stubbornly refuse to change before it's too late? 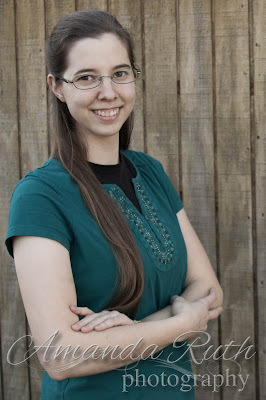 So excited to be reviewing another short story from my friend, Amanda Tero!! 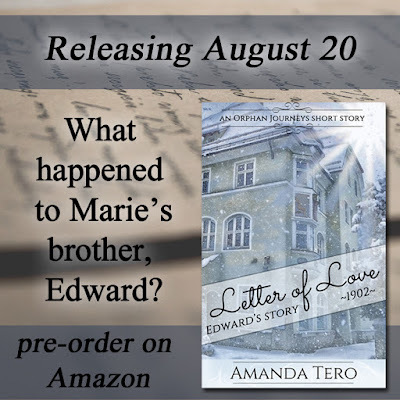 For those who read Journey To Love and wondered what happened to Edward, Amanda's latest release answers the question. Letter Of Love is a short, but powerful illustration of what an eternal difference a gesture of love can make. Without giving the story away, this story was a beautiful reminder that - whether we ever see it or not - charity never fails! Like all Amanda's books, Letter of Love's message is for the whole family and a great tool to teach children not to grow weary in the labor for souls! Enter the US giveaway for a paperback of Journey To Love and Letter of Love! 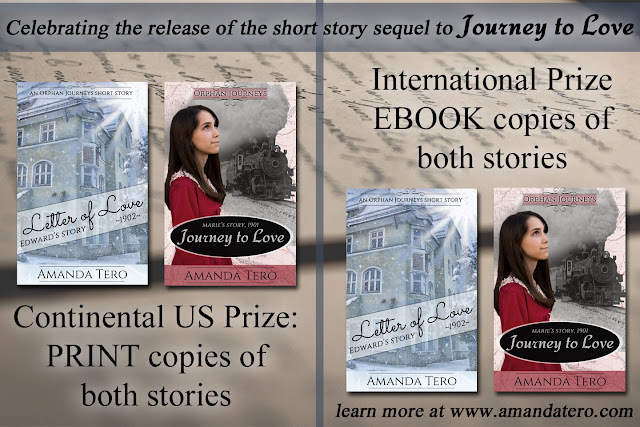 Enter the International giveaway for an ebook of Journey To Love and Letter of Love! To see other readers thoughts on Letter of Love, hop onto these other blogs now!